Ensure quality control for products, manage public health and sanitary risks. 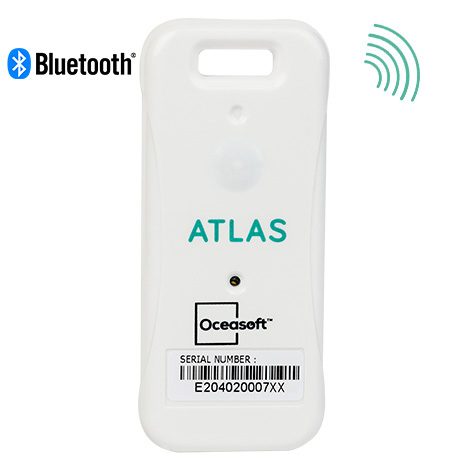 The latest generation of the OCEASOFT Atlas single-use temperature data logger offers a compact design and Bluetooth connectivity to monitor your sensitive products throughout the logistics chain. 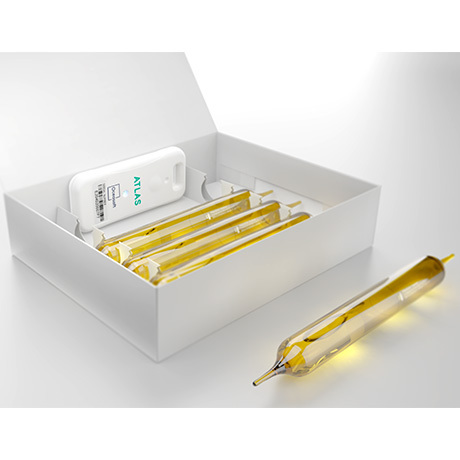 The latest generation of OCEASOFT’s Atlas data logger is small enough to fit inside packaging, close to your sensitive products. It takes just a few clicks with the OCEAView mobile application to set up your Atlas modules for their mission. With Bluetooth wireless technology, Atlas readings can be collected, even through packaging, at any time. 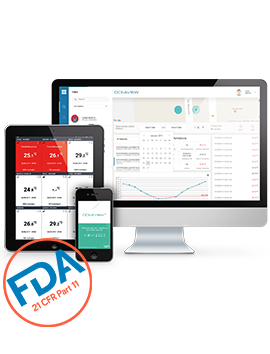 Data is recorded in Atlas memory, then typically transmitted to the OCEACloud platform via one or more smartphones during the mission. 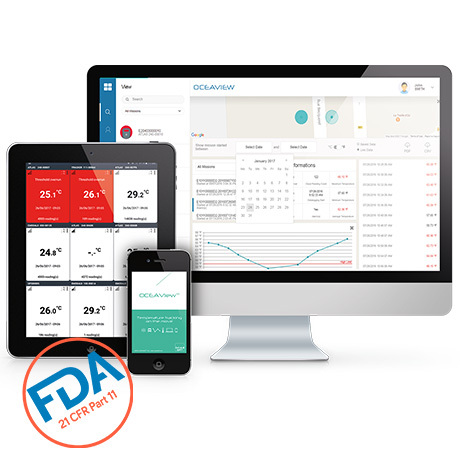 Once on the web, data is accessible 24/7 via the OCEAView web application from any smartphone, tablet, or computer. E-mail notification is sent if anomalies or excursions are detected, so you can react fast. With OCEASOFT’s optional programming bench, you can program Atlas missions wirelessly in just two seconds (via NFC - Near Field Communication - available soon). 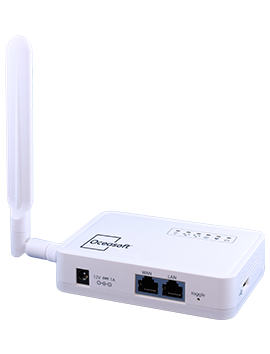 You can simplify wireless data collection with the optional OCEABridge gateway, which collects and uploads data to the Cloud automatically. Automated high-volume handling for mission programming (just 2 seconds per Atlas module) using OCEASOFT’s NFC-equipped programming bench (available soon).